Oversee and ensure good management of local solvency positions and financial/statutory reporting standards. Solid experience in actuarial field, with minimum 3 years’ in managerial role. 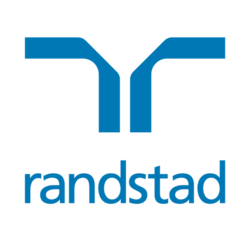 For interested parties, please send your detailed resume to abbie.cheng@randstad.com.hk or contact Abbie Cheng at +852 2232 3484 for a confidential discussion. All personal data collected will be kept under strictly confidential and will be only used for recruitment purpose.